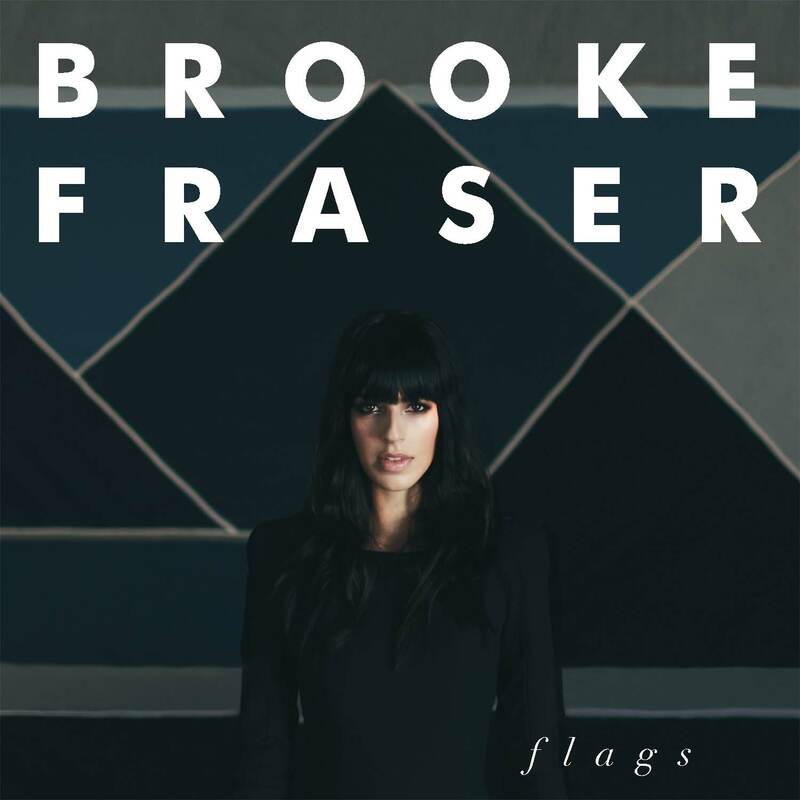 Here’s a Brooke Fraser song, ‘Here’s to You’ that seems a fitting salute to 2010 with its ups and downs. It’s a jaunty one from her recent album, Flags. What’s the line you are most grabbed by?